François Boucher. National Gallery of Art, Washington D.C.
Jean-Simeon Chardin, works of art in art museums. Jean-Baptiste-Siméon. WebMuseum. Article and images. Jean-Honoré Fragonard. Metropolitan Museum of Art, New York. Jean-Honore Fragonard. National Gallery, London. Jean-Honore Fragonard. State Hermitage Museum, St Petersburg. Jean-Honore Fragonard. Works of art in museums. Jean-Honore Fragonard. National Gallery of Art, Washington DC. Gainsborough, Thomas. Thomas Gainsborough. Works by Thomas Gainsborough in art museums. Thomas Gainsborough. The Victoria and Albert Museum collection. Thomas-Gainsborough.org. Over 70 works by Thomas Gainsborough. Sebastiano Ricci. Wikimedia Commons image database. Sebastiano Ricci. National Gallery of Art, Washington D.C.
Sebastiano Ricci. Art museums displaying works of art by Ricci. Tiepolo, Giovanni Battista. Giovanni Tiepolo. National Gallery, London. Giovanni Tiepolo. State Hermitage Museum, St Petersburg, Russia. Giovanni Tiepolo. Artworks by Tiepolo displayed in art museums. Vigee Le Brun, Elizabeth Louise, a comprehensive website. Elisabeth Louise Vigee-Le Brun. Women in Art. Elizabeth Louise Vigee-Le Brun. Works of art in museums. Watteau, Jean-Antoine. Jean-Antoine Watteau. Works by Watteau in art museums. Jean-Antioine Watteau. Metropolitan Museum of Art, An introduction and image gallery. Watteau, An image gallery, with introduction, artistic context, biography, style and technique, influences. Artable. 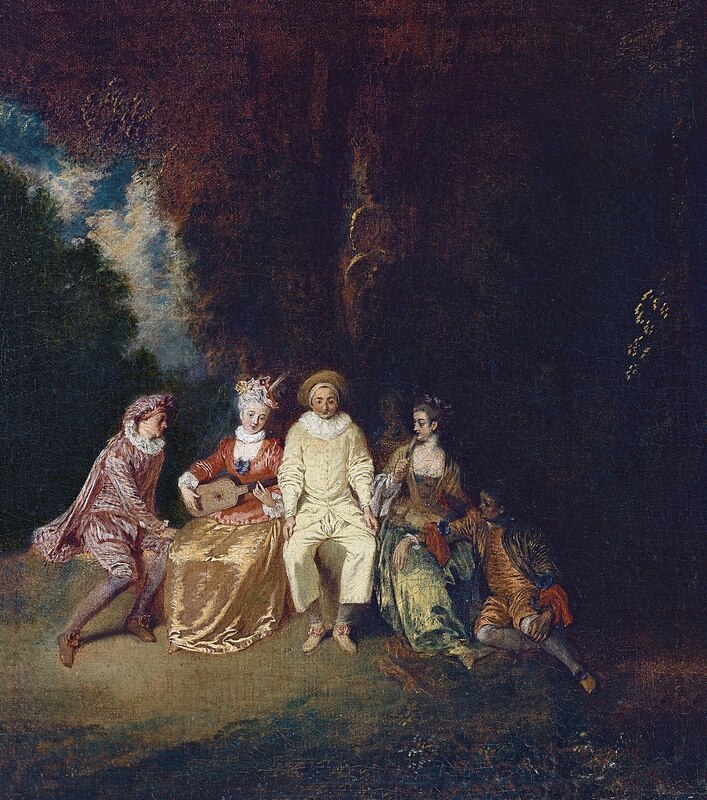 Watteau. National Gallery of Art, Washington D.C. Architecture: a list of websites about Rococo architecture, from Wikipedia. 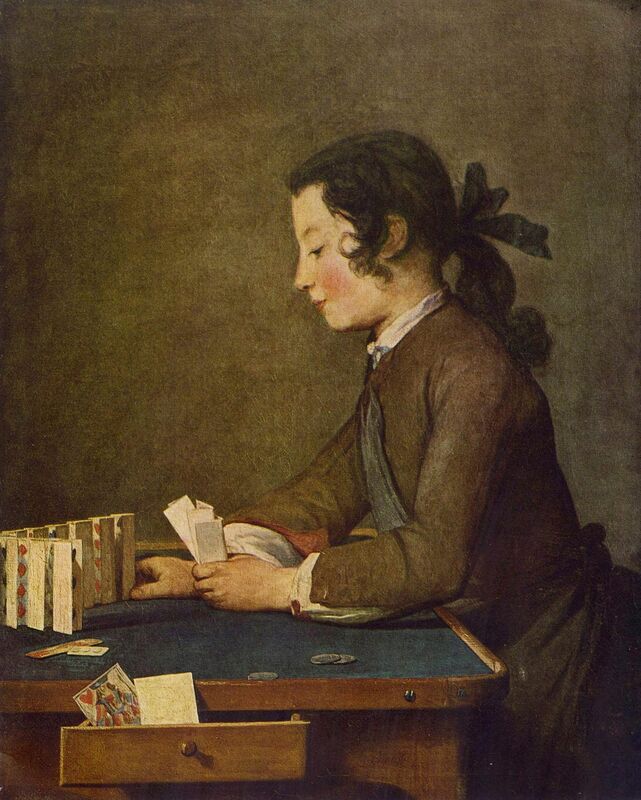 Artworks of the 18th Century in art museums. from The National Gallery of Art, Washington DC. Fashion in the Rococo period. Le Louvre French Rococo collection. Wikipedia entry on Rococo art and architecture.